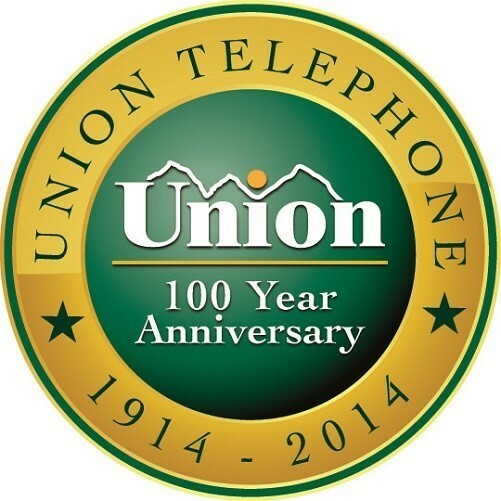 January 22, 2014- Union Telephone Company will celebrate 100 years in business on January 28th, 2014. From very humble roots, Union has grown to be one of the largest private employers in the state of Wyoming; quite an accomplishment for a small landline company that was founded in a rural ranching community of only a few hundred people. Union Telephone’s history is rich, rugged, and steeped with stories of true grit and pioneer determination. These interesting and inspiring stories are part of the fabric of the region. To celebrate this 100-year milestone, Union will host two commemorative dinner parties. The invited guests will include current and former employees, friends and business associates. The parties will take place on January 28th, 2014 in Evanston and on January 31st, 2014 in Cheyenne. The anniversary parties will provide attendees an opportunity to celebrate the company’s 100-year history of service to the community. The crew of TLC’s hit reality TV show “Cake Boss” has commissioned special custom cakes for the events. On Saturday, February 1st, 2014, Union will host live radio remotes at their 13 retail store locations to celebrate the 100-Year Anniversary with the public. Free food and beverages will be served and several prize drawings will be conducted, along with an opportunity to win a 39-inch flat screen TV. There will also be a very special 1-day only in-store promotion on February 1stfeaturing the most popular smartphones on the market today.